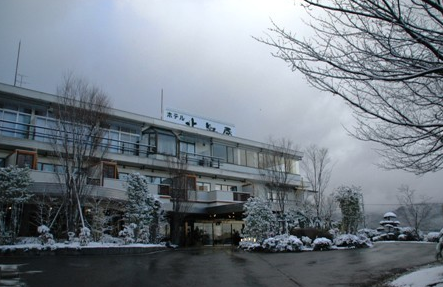 Welcome to Hotel Kitanoya. 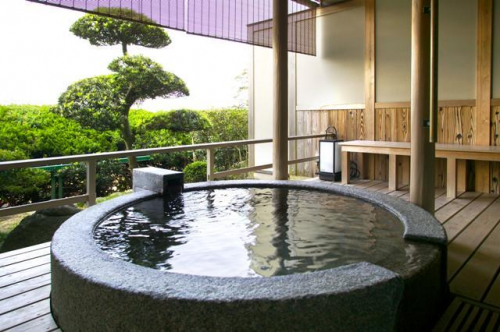 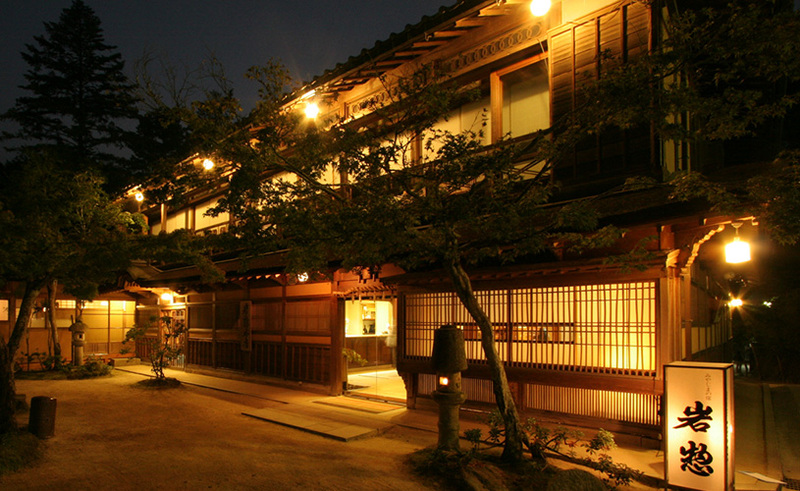 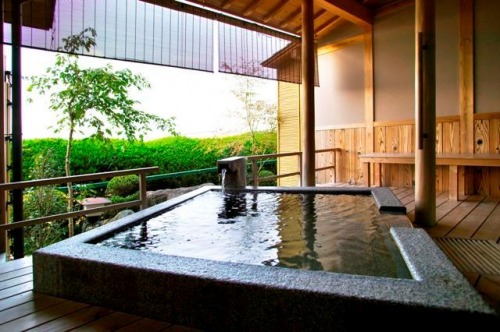 Hotel Kitanoya is located on a hill with a panoramic view of one of the three famous beauty spots in Japan, Amanohashidate. 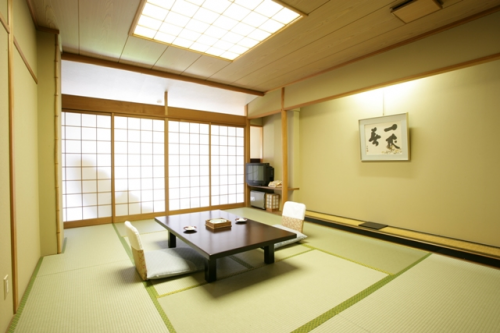 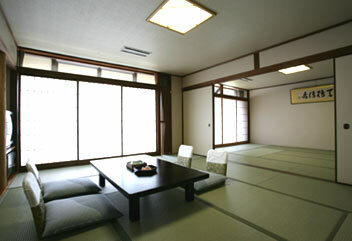 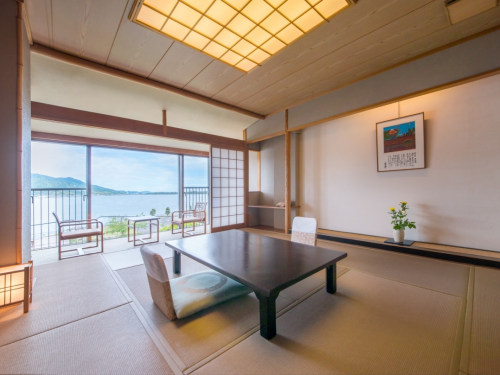 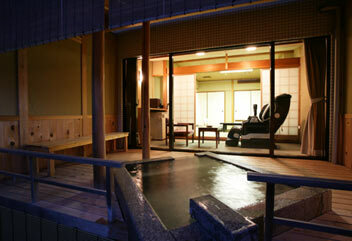 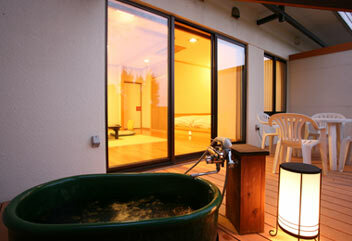 From all of the rooms, you can enjoy a view of Amanohashidate. 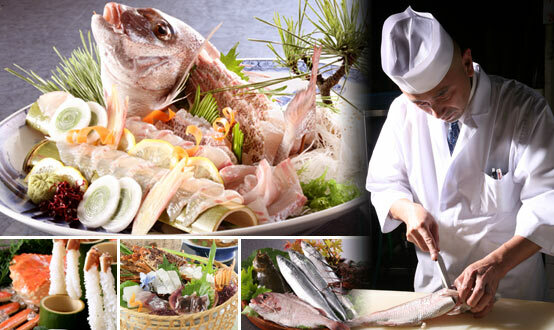 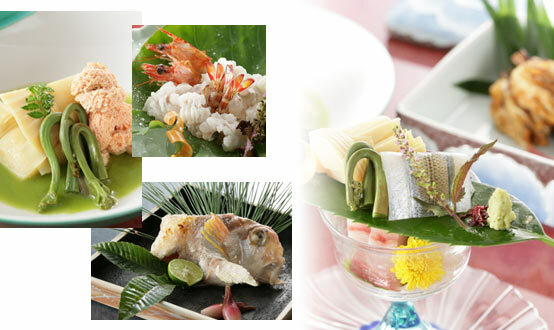 After relieving the weariness of your journey in a huge open-air bath in the garden and a private open-air bath in your room, you can enjoy Japanese seafood cuisine made with seasonal ingredients.